Do you feel like you’re bad at self-care? When other people tell you to make time for self-care, do you wonder how on earth to make it happen? Self-care doesn’t come naturally to many of us, especially when our to-do lists are overflowing with requests from other people. You might not feel like you have the time or the energy to make it happen, so it falls to the bottom of your priority list. A few years ago, I had to be honest with myself about the reasons why I wasn’t practicing self-care on a regular basis. It turned out that my lack of time and energy was essentially my own fault, and I was only creating excuses for myself. I realized that there were three key habits I was neglecting in my life which was negatively affecting my relationship with self-care. In this post, I’m sharing what those three habits are and how you can make them a priority. Keep reading so you can figure out what needs to change so you can make self-care easier for yourself! I believe there are three key habits or behaviors that make a huge impact on your relationship with self-care. 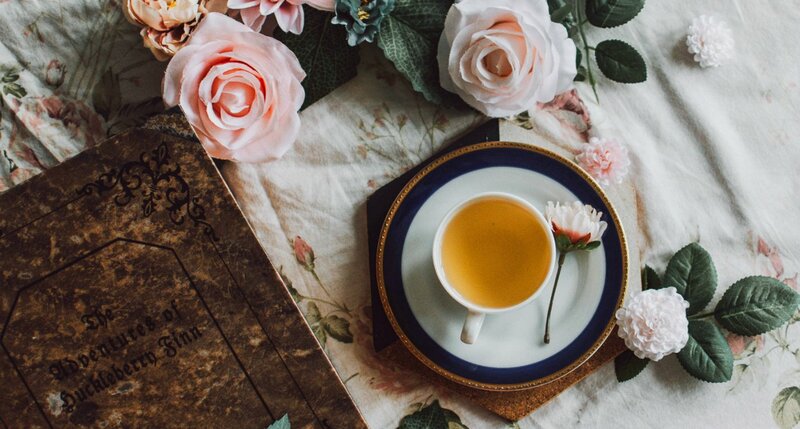 If you think you’re bad at self-care or you’ve fallen out of your usual habits, it could be that you’re neglecting one of these elements. Let’s be real, working on these habits is NOT fun. Not once has someone said that boundaries, self-discipline, or consistency are fun. They’re not, and that’s why it’s so hard to practice them. But if you work on improving them, life becomes more fun because you can create more time and energy for the things that matter to you. Setting boundaries with yourself and others is necessary for protecting your time and energy. When you’re clear with your boundaries and make every effort to stick to them, you give yourself permission to focus on your own needs. Discipline means that you don’t push aside the things you need on a physical, emotional, and spiritual level. It’s about sticking to your boundaries and not letting things slide. When you practice self-discipline, it’s a sign that you respect yourself. When you’re consistent with your actions and habits, you can ingrain self-care practices into your routine. Rather than letting self-care become a random occurrence, consistency allows you to make it part of your lifestyle. Related Post: What Is Self-Care Anyway? Here’s What You Need To Know. To get a better sense of your boundaries in life, consider what kind of behavior you will and will not tolerate from other people. If late night email requests from your co-worker are causing you to lose sleep, you are in charge of setting (and communicating) a boundary to prevent this. No one else is going to do this for you. Also think about your non-negotiables. These are the things you consider when making plans (for example, family, work, friends, wellness, etc.). Decide how much time you want to dedicate to these aspects of your life. If requests or invites from others can’t fit around these things, say no. Self-discipline is all about removing temptations. If you’re scrolling through Instagram late at night when you said you’d go to bed at a reasonable time (sleep is self-care, my friends! ), you are not practicing self-discipline. Instead, put your phone across the room, turn it off, or delete Instagram. Do whatever you can to reduce or remove temptations so you can prove to yourself that you are in control. If you want to get better at self-discipline, you have to remove the temptations and distractions that cause you to let your goals and intentions slide. Consistency happens when you take small, incremental steps to make a certain action a habit. Instead of trying to change all of your habits at once, start by setting one self-care goal for yourself and work on sticking to it. For example, if your self-care goal is to workout for 30 minutes every day, start by building your self-discipline up in this area. Set yourself up for success, remove temptations, and reward yourself so that you continue to make it a habit. Use a trigger such as ‘I will workout for 30 minutes after I get out of bed’ so that you know exactly when you’ll do it. Self-discipline plays a huge role in how consistent you are with your actions, so continue to work on building your self-discipline around your habits and priorities. Which self-care habit do you struggle with? I’d love to know how boundaries, self-discipline, and consistency come into play in your life. Remember that making small tweaks to improve your habits and actions is the key to better self-care! 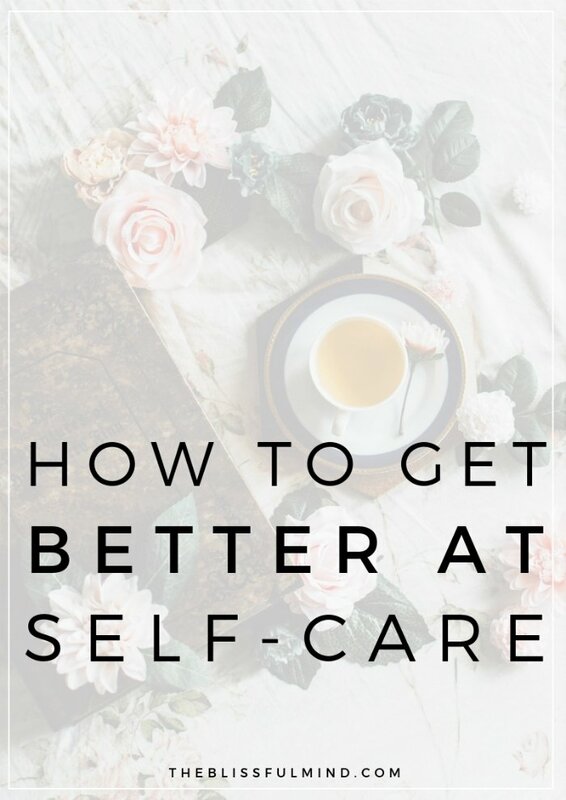 Self-care is an important part of my life; however, each time I set a new self-care habit, within no time I can feel pulled in a different direction which gets me off track and it creates an excuse. I refuse to give up but maintaining these types of beneficial daily habits can be challenging. Getting up an hour earlier each day for self-care is what I am currently working on so your 3 key habits are exactly what I need to focus on to help me maintain this practice. I also agree that making small changes over time will help in forming heathier habits on a regular basis. Thank you for this post, Catherine. Thanks for the great tips. From time to time, I need to remind myself of the importance of self-care. I think my problem is that I have so many things I want to do when I get home that I can’t fit everything into a short time frame. What are your suggestions for making this easier? Ooh that’s a good question, Kelsey. I think it ultimately comes down to prioritizing and choosing which thing is most important (or needed) for you instead of trying to do everything.